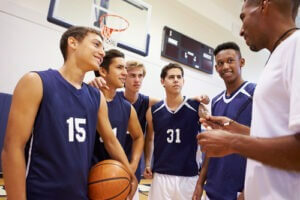 Male high school basketball team having team talk with coach. Photo courtesy of Shutterstock. 8 Effective Ways To Handle Failure At Work! Young, female office worker suffering from headache or stress. Photo courtesy of Shutterstock. Who hasn’t heard ‘I want this done today!’ from their employer at least once in a day, or at least a lifetime? There is not a single employee who does not feel under pressure with the tight deadlines, hectic work schedules, low salaries or no work-bonuses etc. 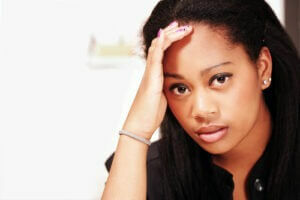 Be it a fresh graduate or an experienced employee, facing failures at the workplace is normal. But what matters the most is the ability to deal with the stress in the most civilised manner.